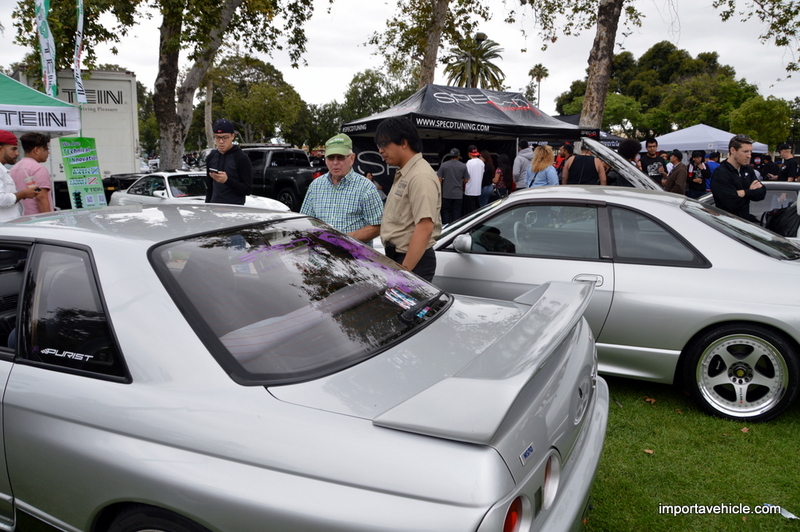 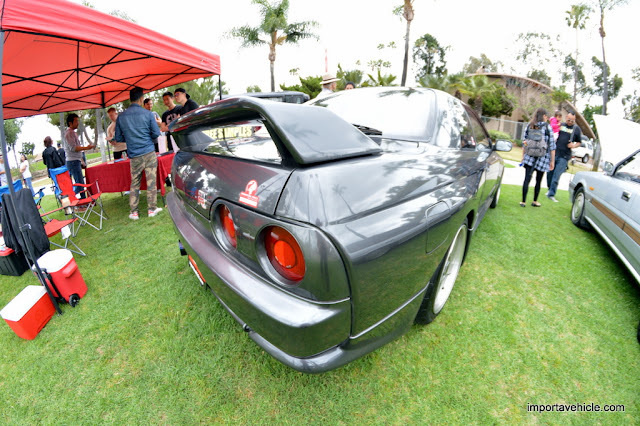 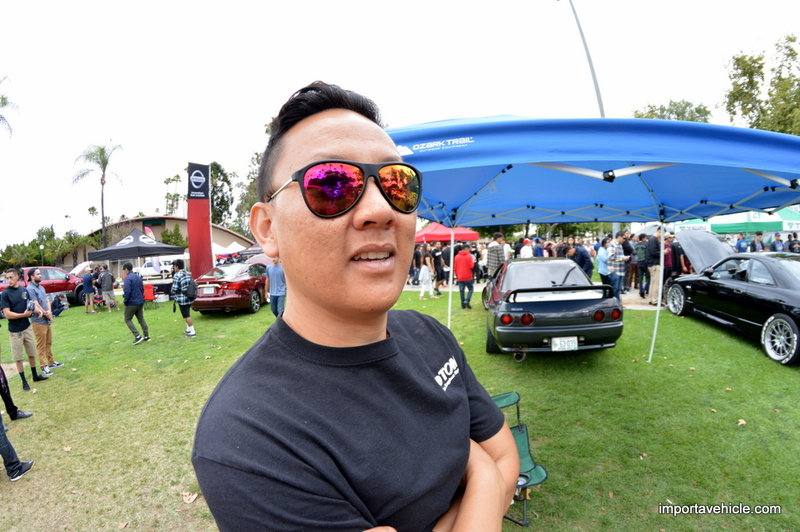 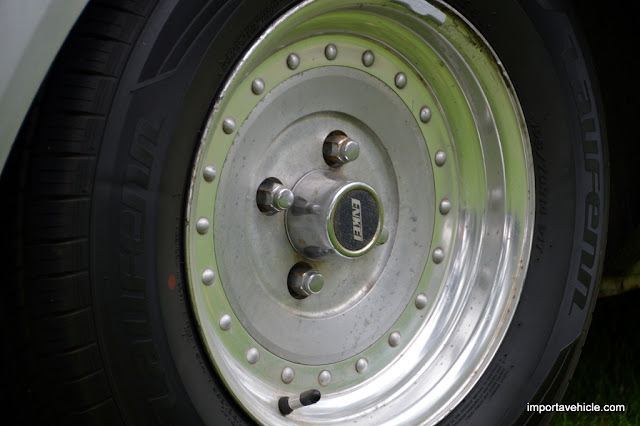 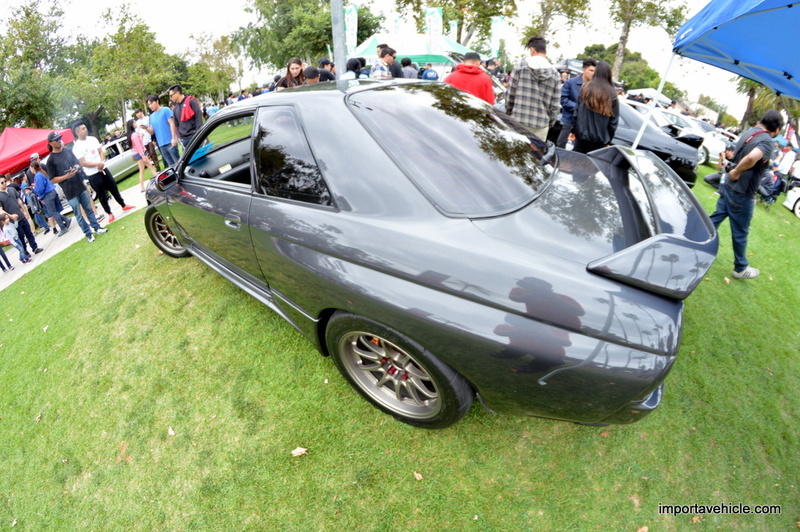 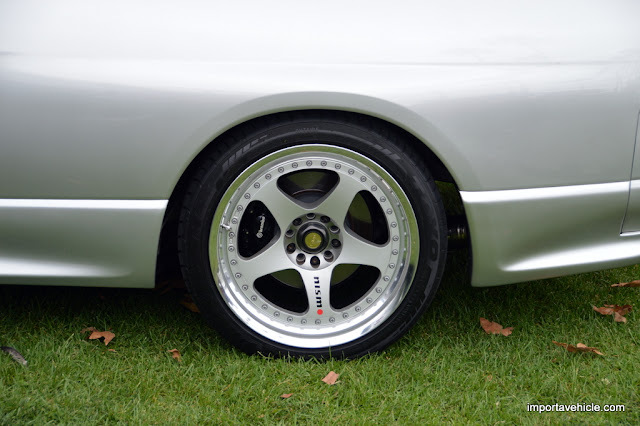 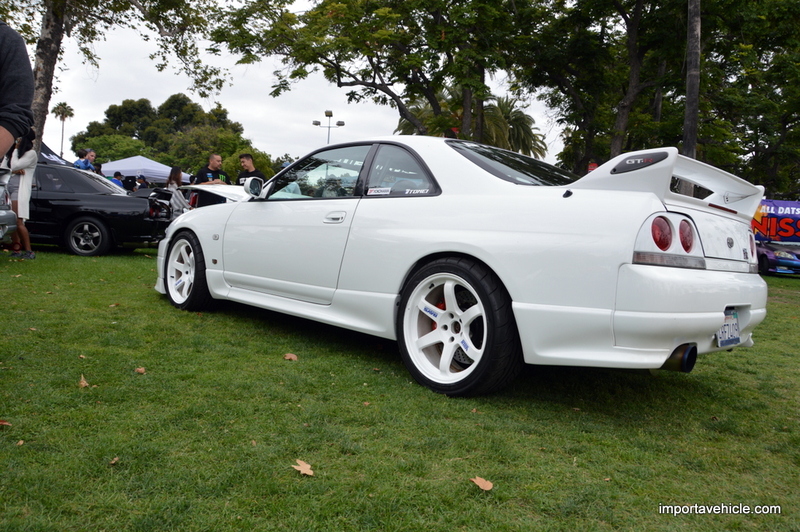 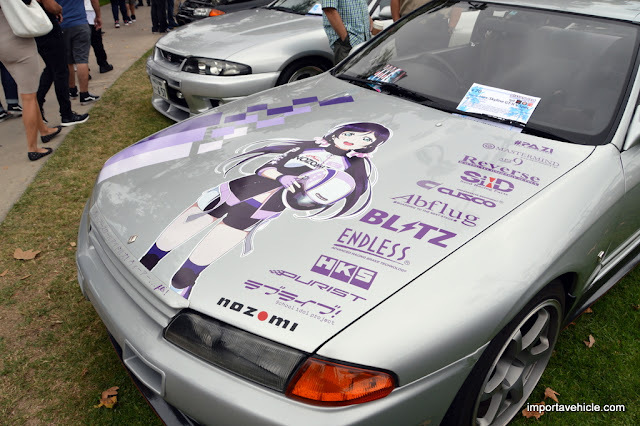 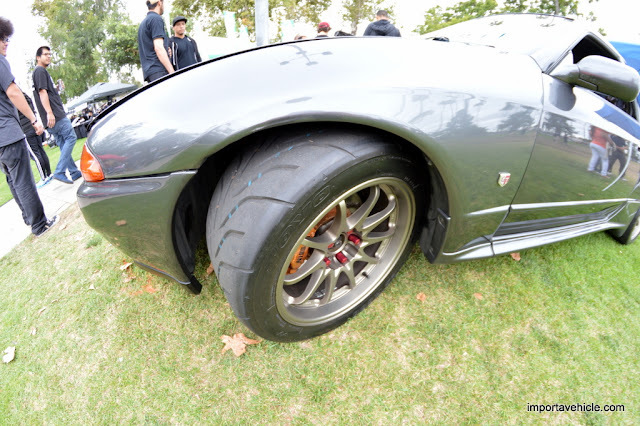 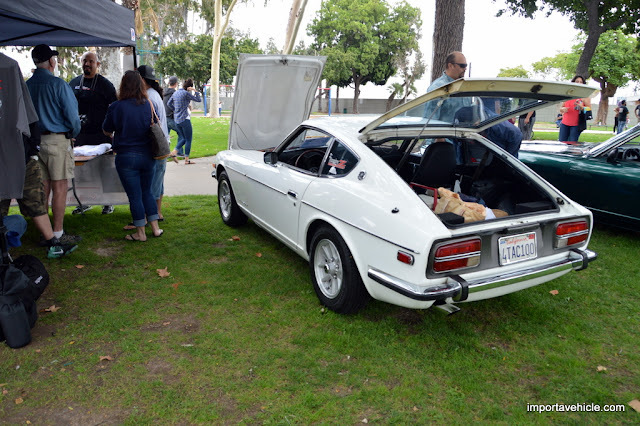 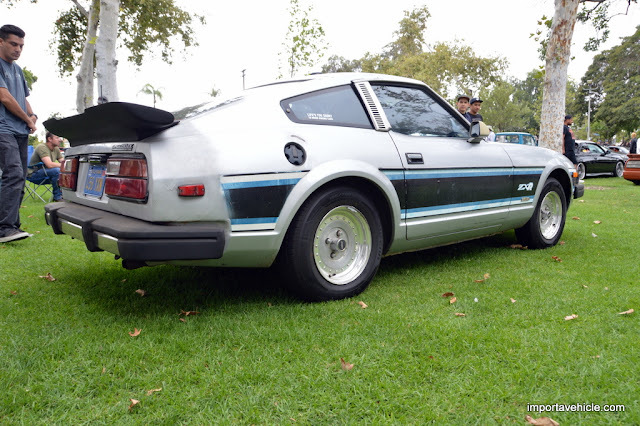 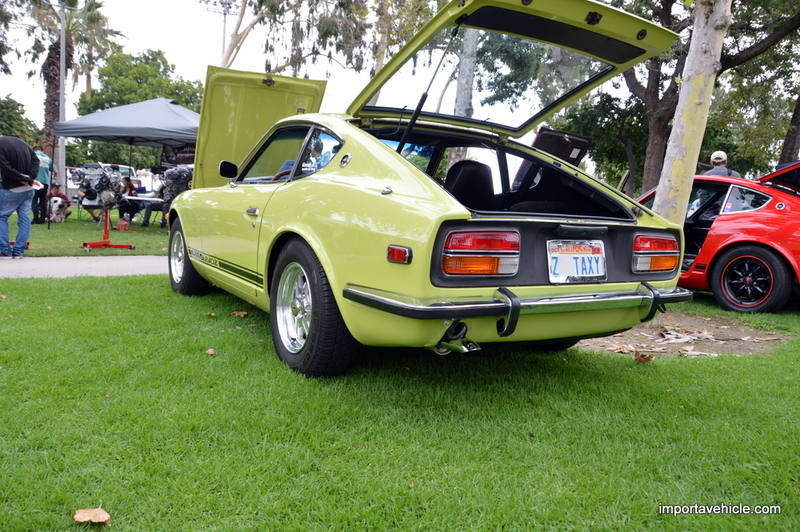 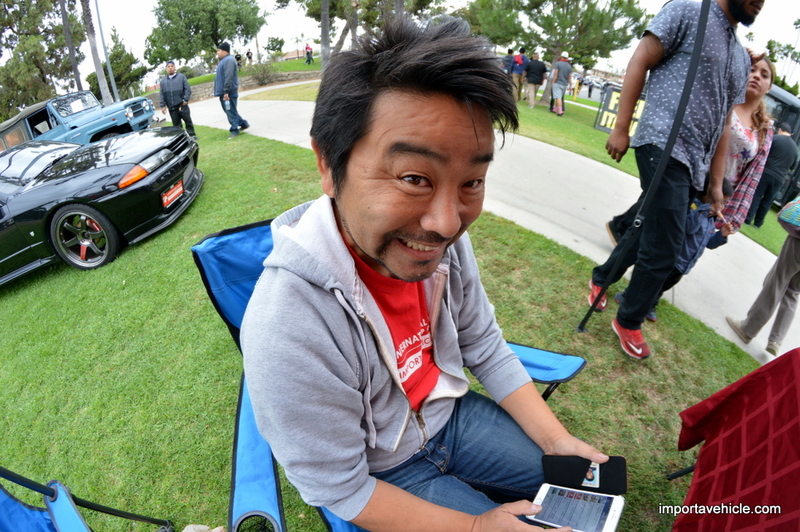 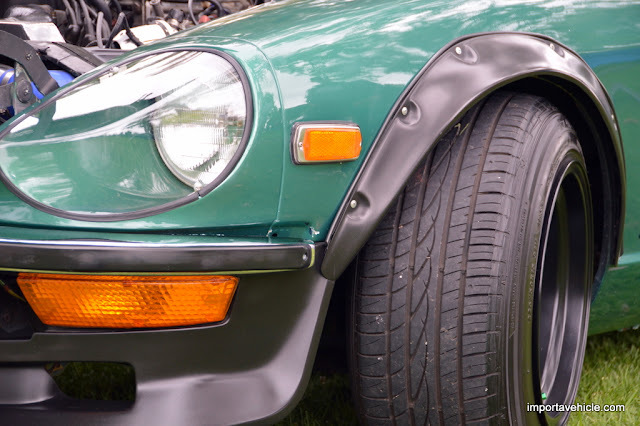 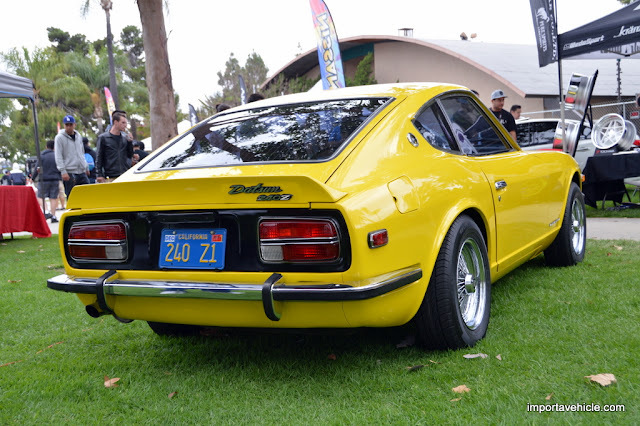 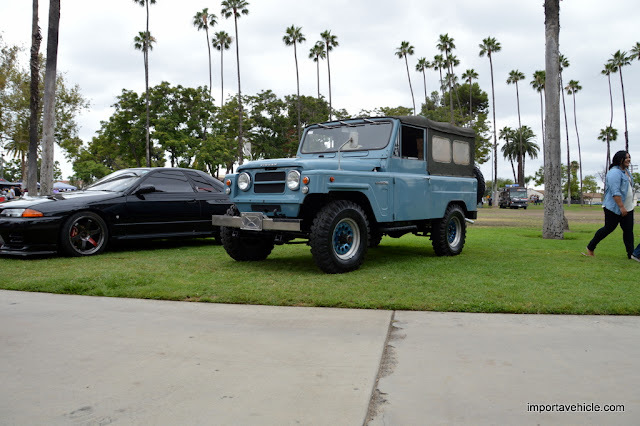 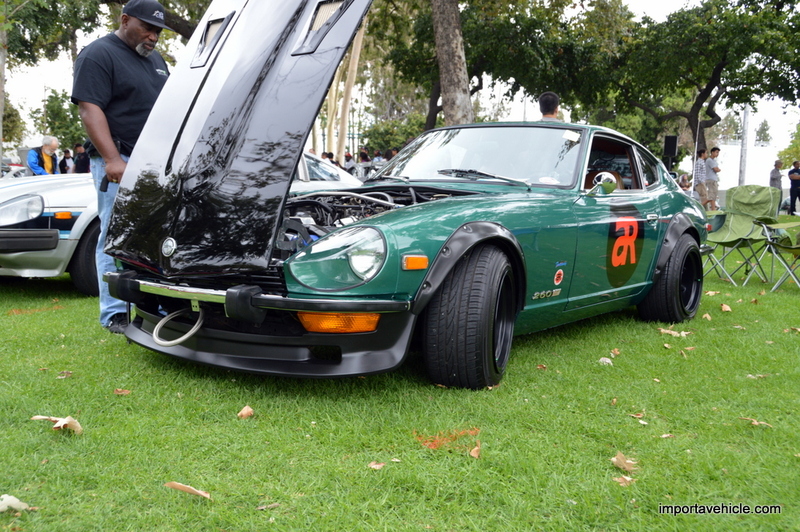 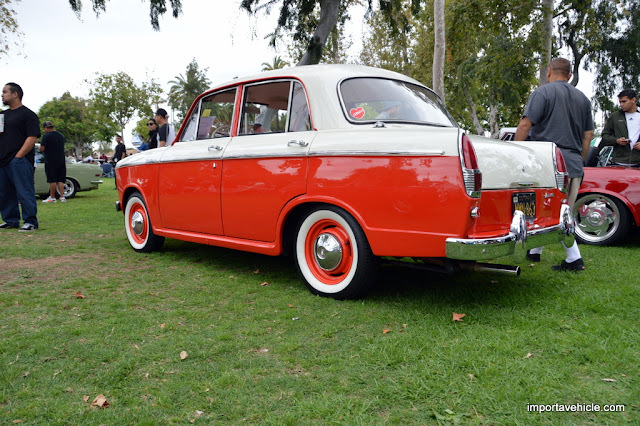 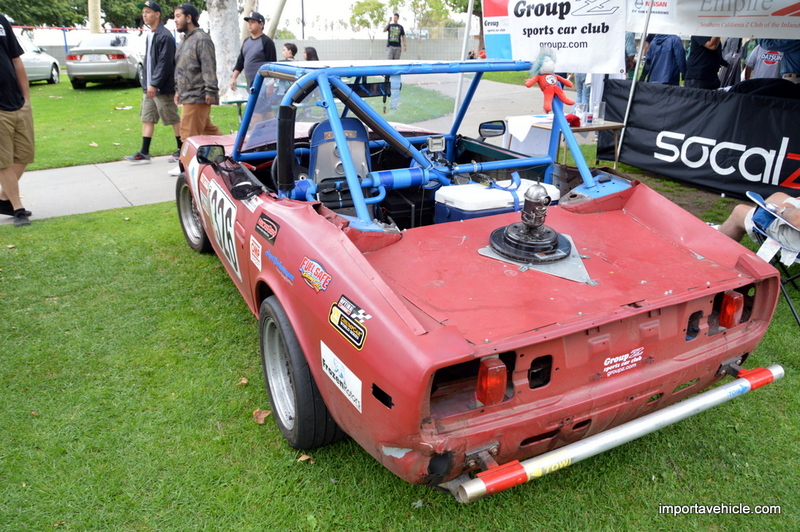 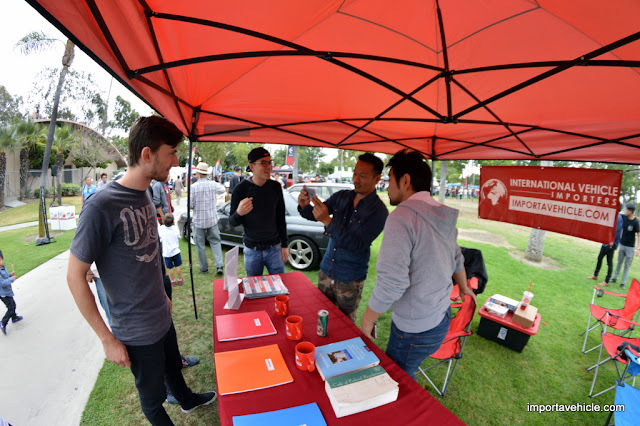 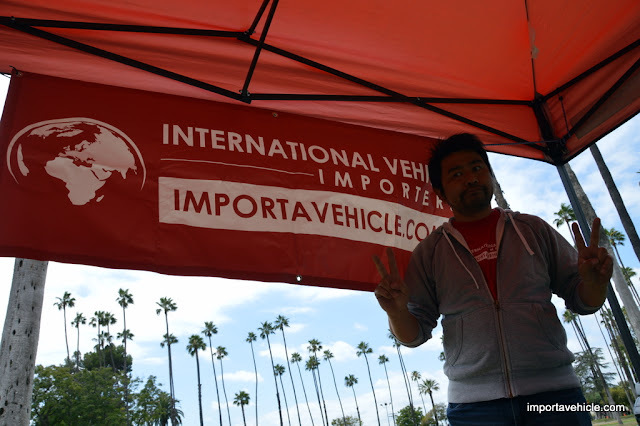 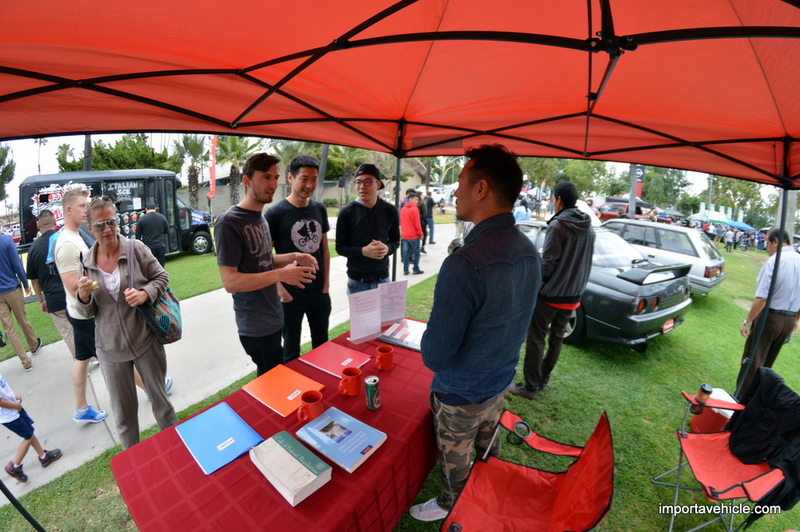 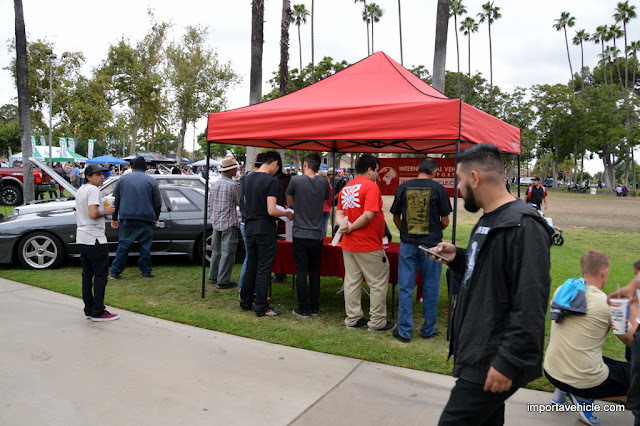 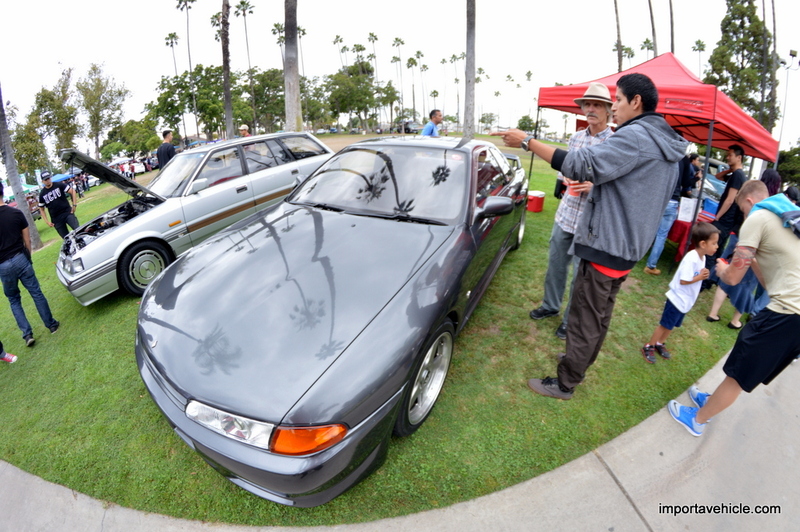 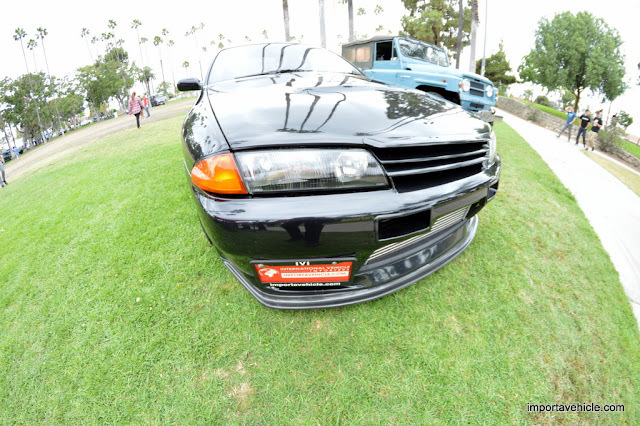 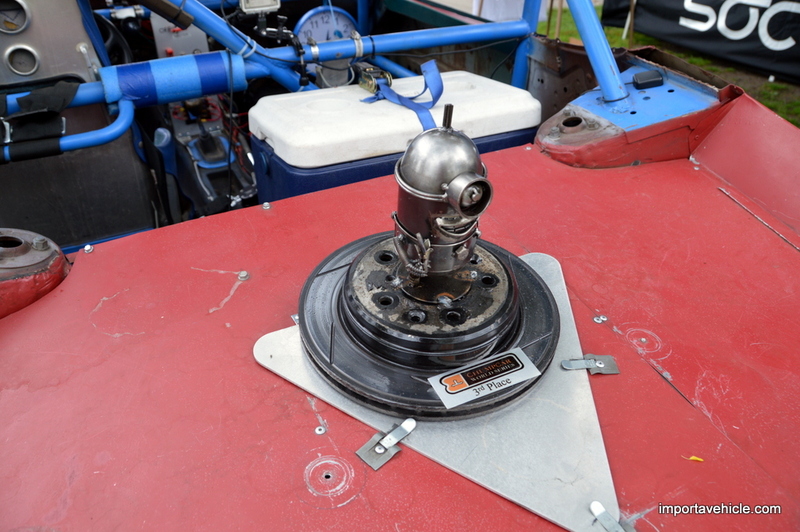 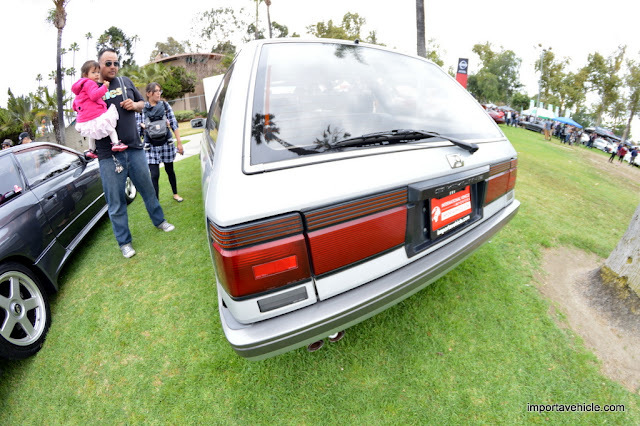 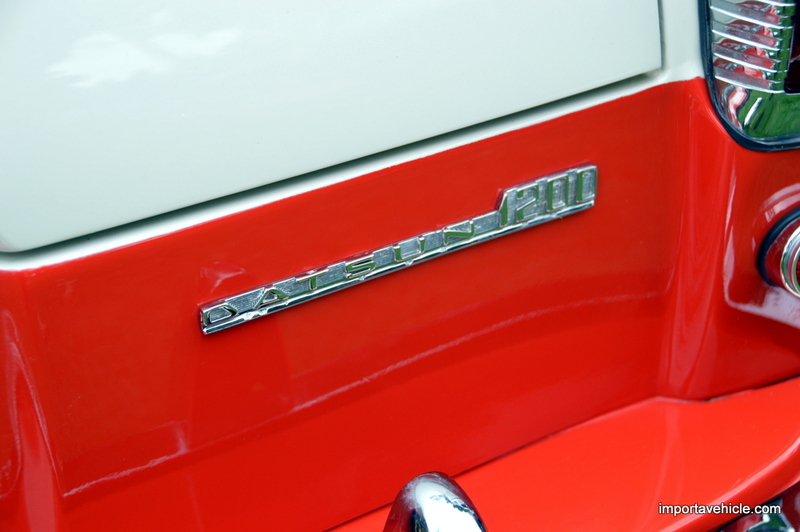 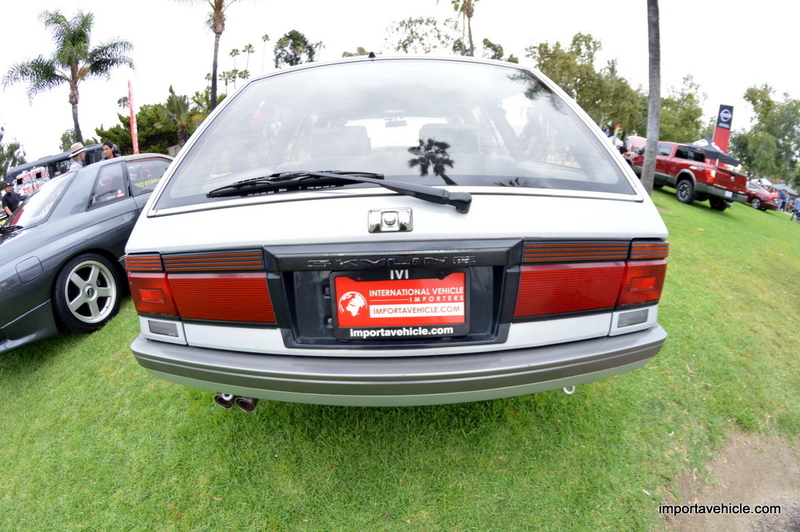 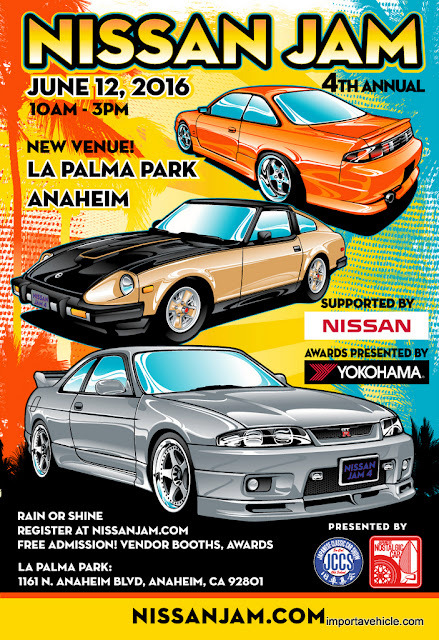 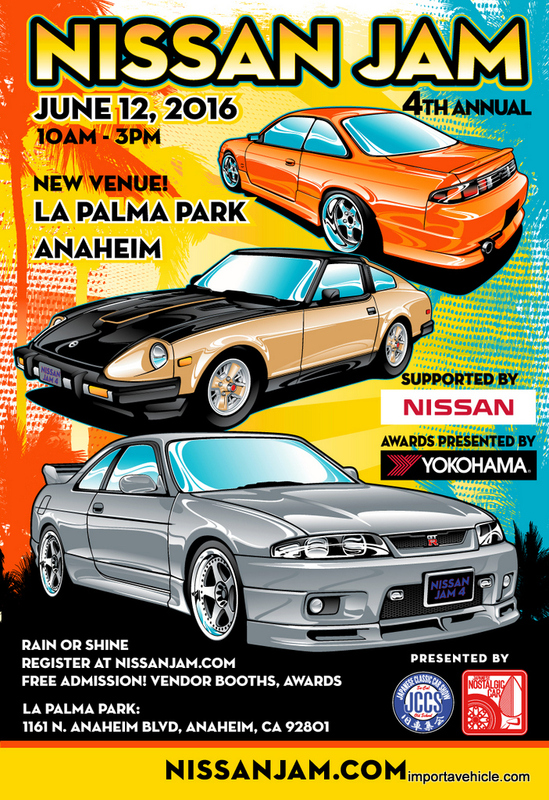 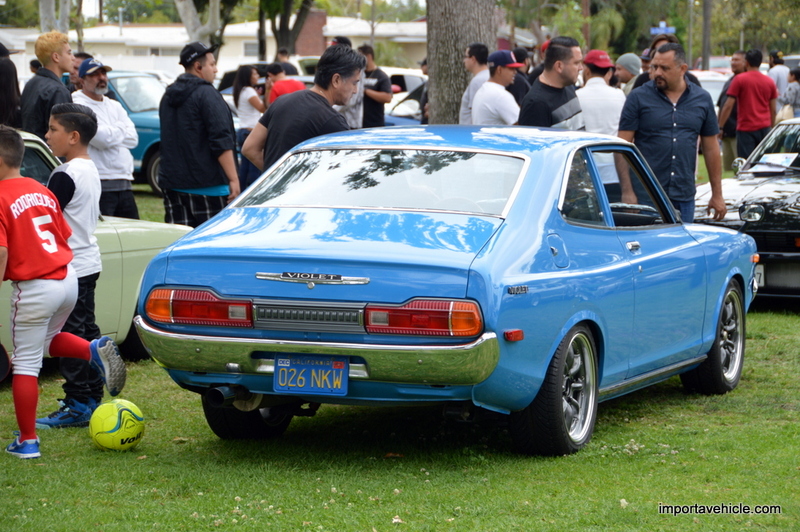 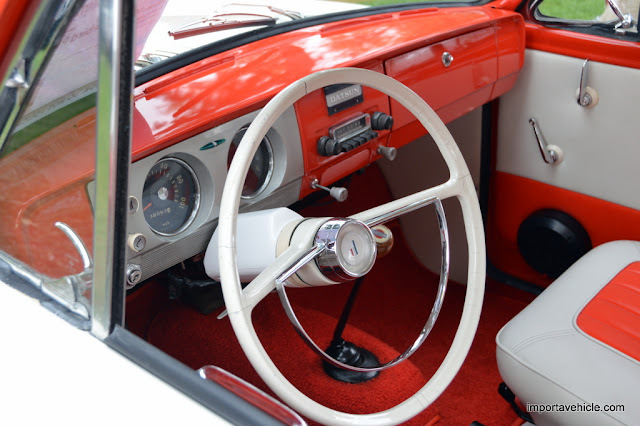 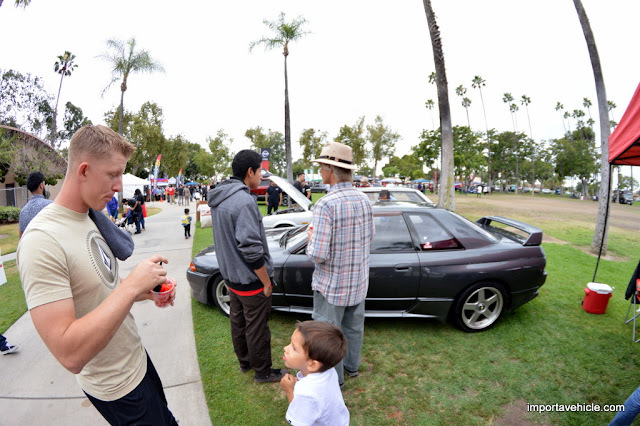 The fourth annual Nissan Jam was held at La Palma Park in Anaheim on June 12th. 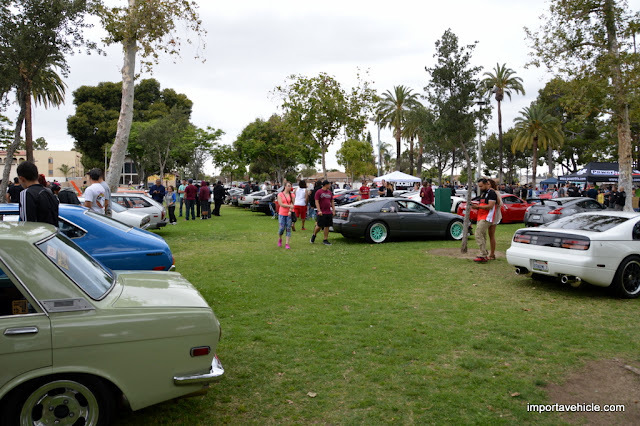 Tons of Nissans and Nissan enthusiasts showed up to the event. Check out some shots.